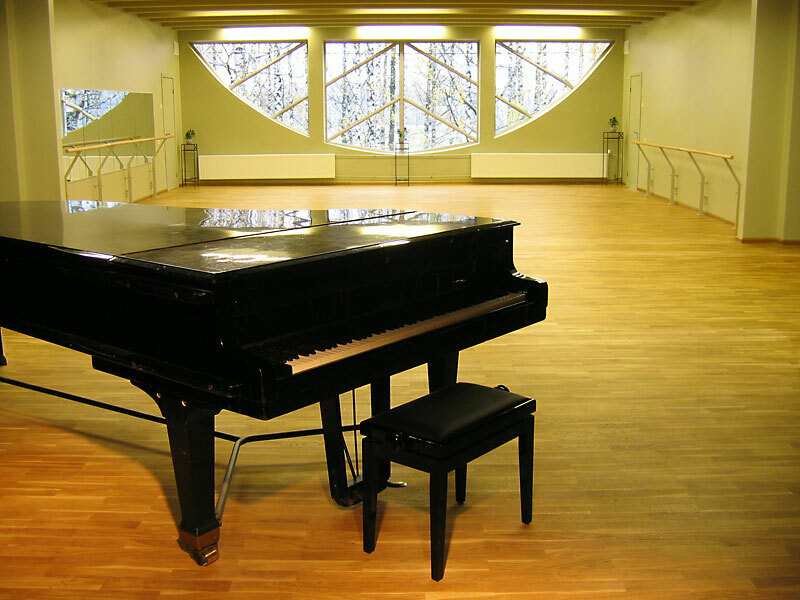 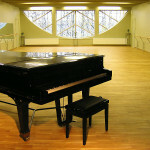 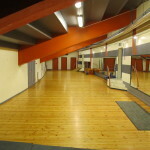 1) A hall for exercising dance or having party, up to 100 person. 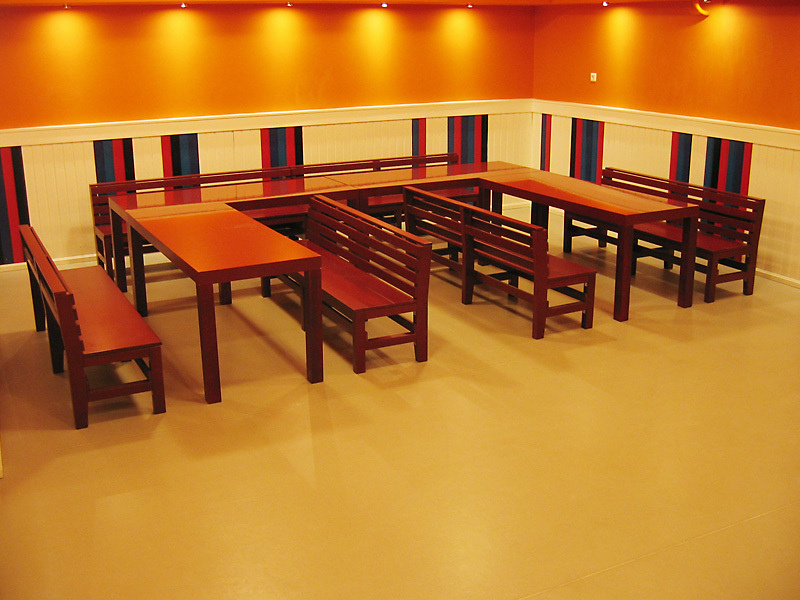 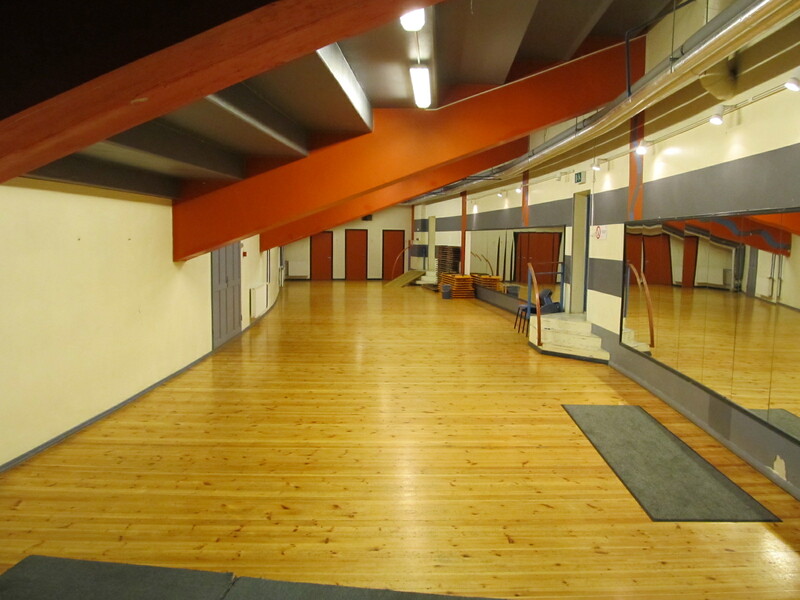 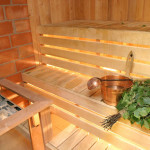 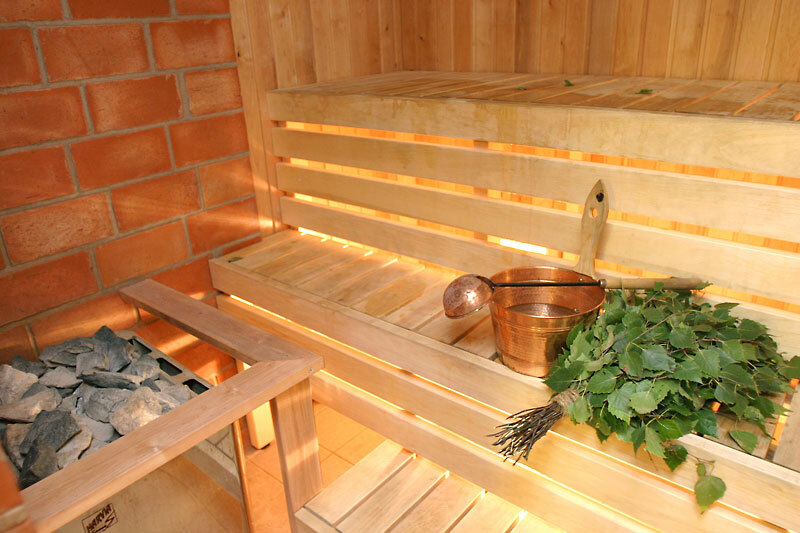 2) A hall for having meeting or party (connection with sauna), up to 35 person. 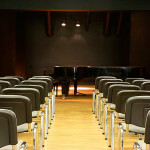 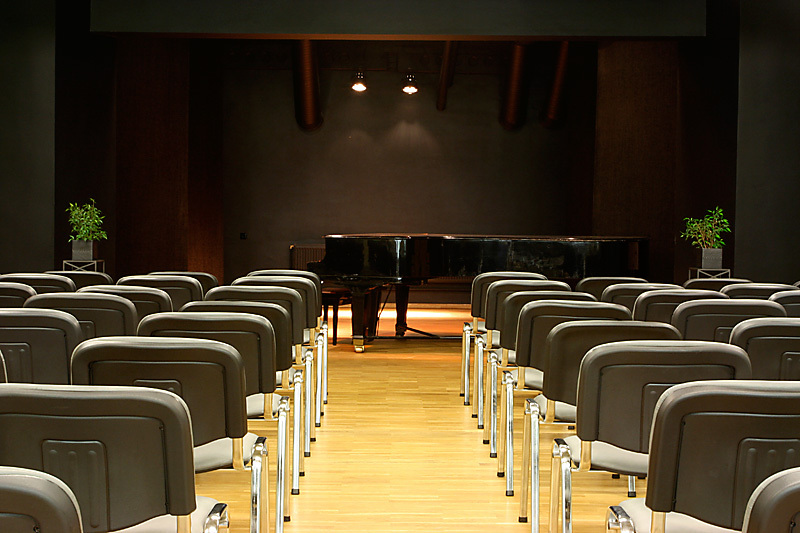 3) Auditorium for having conference or meeting, exercising dance or having party up to 100 person.